Makes the case for the integration of reincarnation into Christian thinking. Reincarnation -- by which human beings return to live on earth -- is a concept most often associated with eastern philosophies rather than Christianity. 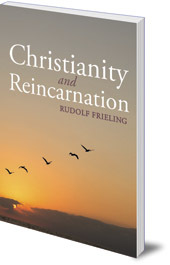 Yet in this challenging book, Rudolf Frieling makes the case for the integration of reincarnation into a Christian world view. He shows how an esoteric Christianity was brought to life again through the thinking of Rudolf Steiner, arguing that theology around the 'end of days' has shown how a gap exists between death and resurrection on the Last Day. 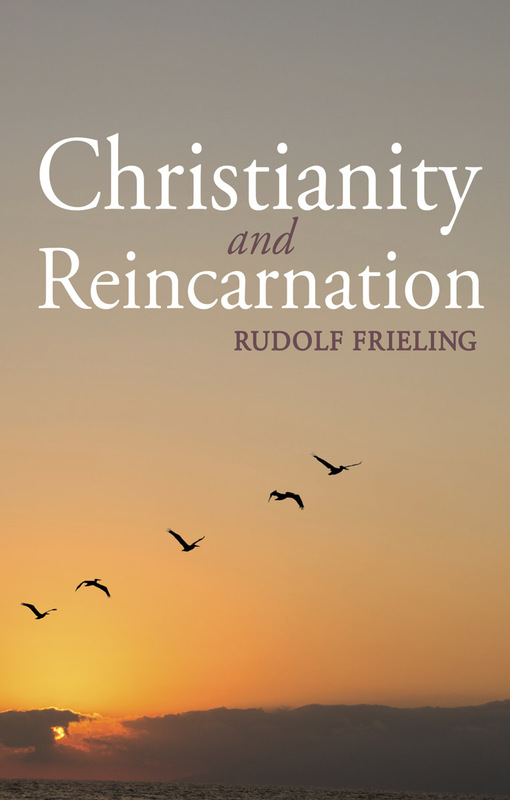 Presenting the essence of Christianity, Frieling shows how it harmonises with reincarnation, and examines the relationship of reincarnation to the Bible.